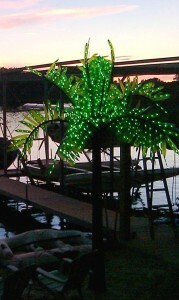 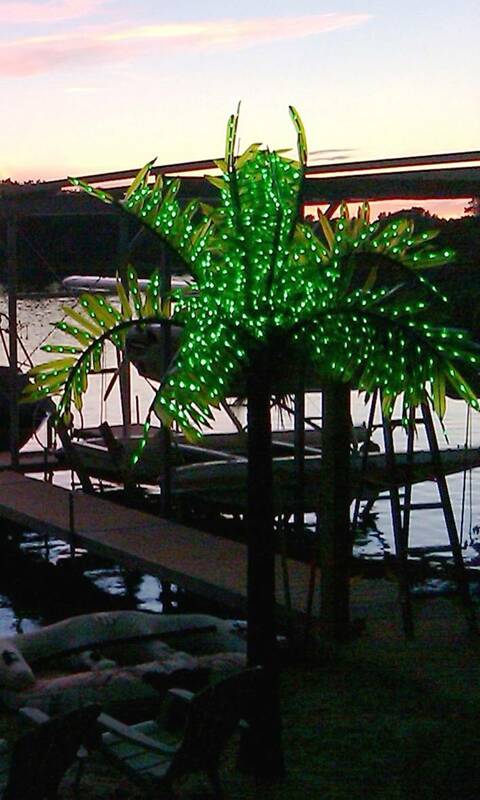 Lighted palm trees can create the ultimate in landscape appeal. 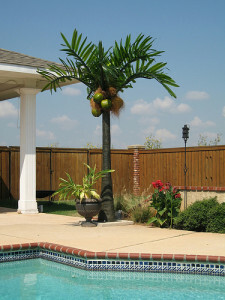 Enhance your landscaping, patio, pool, or entrance. 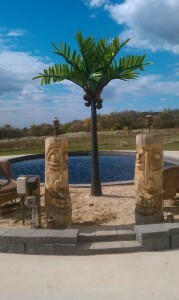 Bring the Beach within reach this Spring! 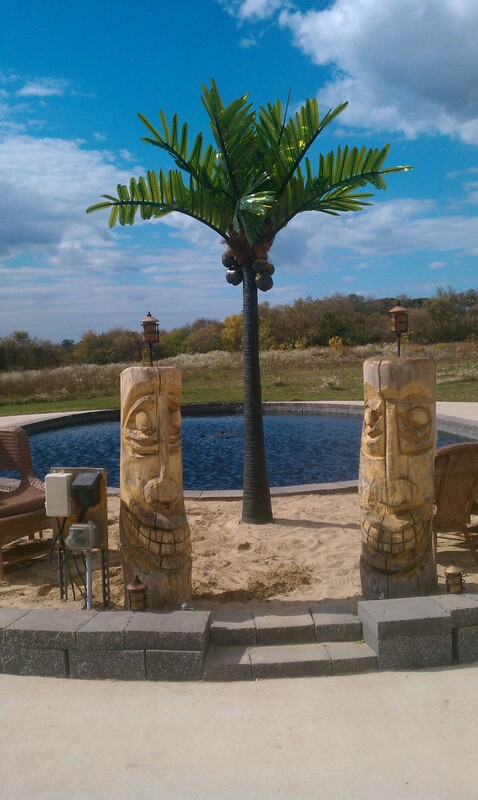 After a LONG COLD winter....create a tropical atmosphere you can enjoy all year 'Round!